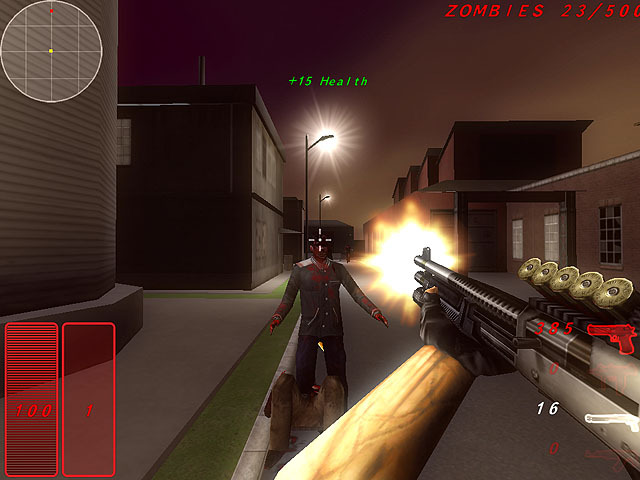 3D zombie first person shooter game. People around the world are beginning to be infected by a virus that turns them into the walking dead - zombies. The infected are aggressive and attack healthy people. A few of those who survived are trying to escape, clearing their way with weapons. Use four types of weapons - the Desert Eagle, Uzi, an army shotgun, and AK-47 to kill all the zombies on your way!